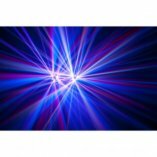 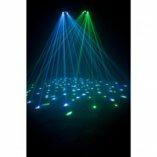 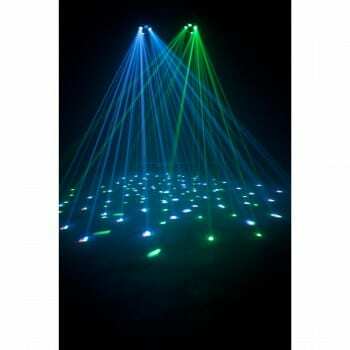 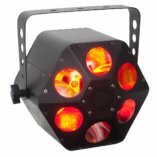 ADJ’s Quad Phase HP is designed to fill a room and dazzle a crowd with dozens of razor sharp beams of light. 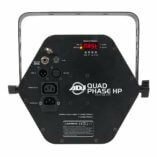 ADJ’s Quad Phase HP is designed to fill a room and dazzle a crowd with dozens of razor sharp beams of light. 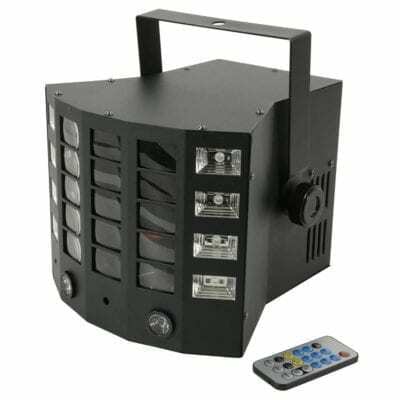 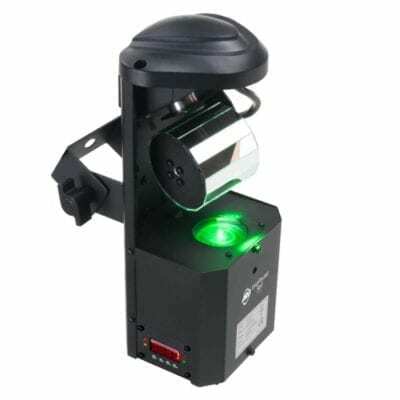 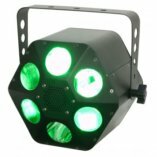 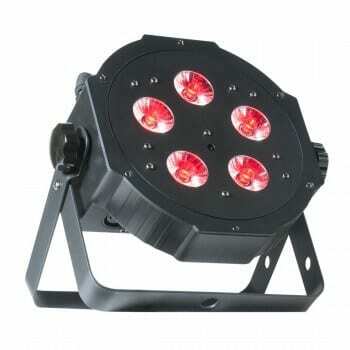 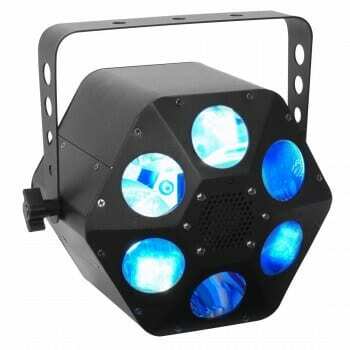 This technologically advanced moonflower features a high-powered, 32-Watt 4-in-1 quad color LED source (RGBW). 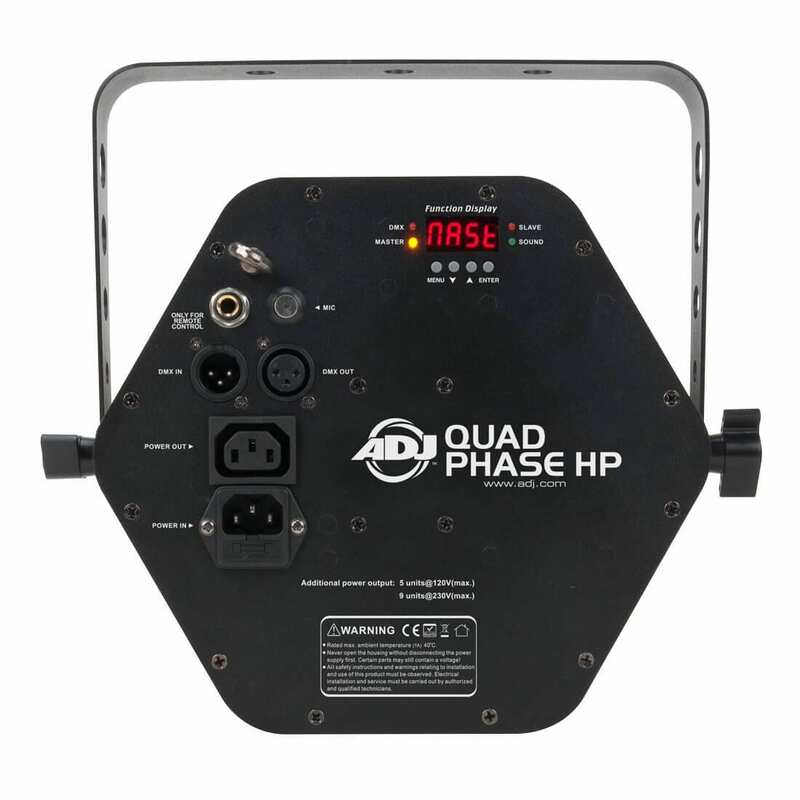 Offering twice as many majestic colors as a “TRI LED”, the Quad Phase HP produces up to fifteen colors in all.